You know this is going to be a class remix. Everything Township Rebellion (Suara, Stil vor Talent) does is on point. Holding to the originals deep vibe Township Rebellion comes in and builds the tension. The vibe is darker and brooding but unfolds in true Township Rebellion style! The date is October 2006. 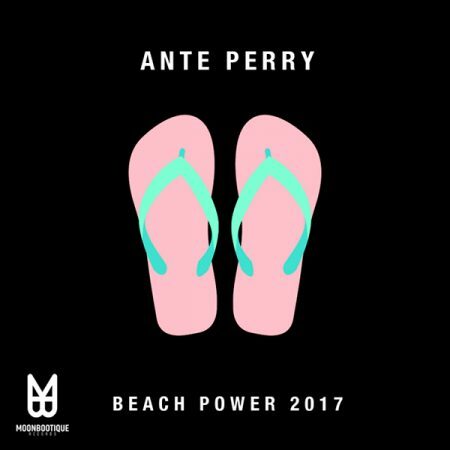 Ante Perry releases Beach Power on Moonbootique. Amazingly! it was his first release. A Deep, brooding tech bass line captures the mood. Coupled with a simple infectious synth melody and drum set built for the dance floor. Beach Power leaves you wanting just to turn up the volume ,be it in your car or in the club. Sounding as fresh today as it did then. It’s 2017 and its ready for the dance floor again! This entry was posted	on Saturday, September 2nd, 2017 at 8:47 pm	and is filed under cutTheNoize. You can follow any responses to this entry through the RSS 2.0 feed. You can leave a response, or trackback from your own site.